Imagine a factory where only the walls, roof and floor are fixed. All machines and systems can be quickly moved together to create new lines. 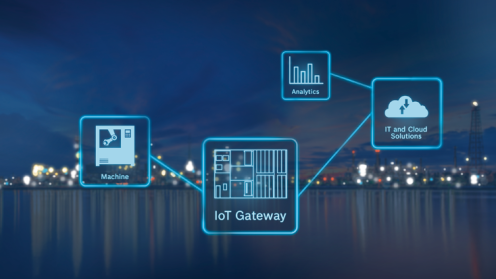 The Factory of the Future is more than just a vision, so join us on our journey Now. Next. Beyond. 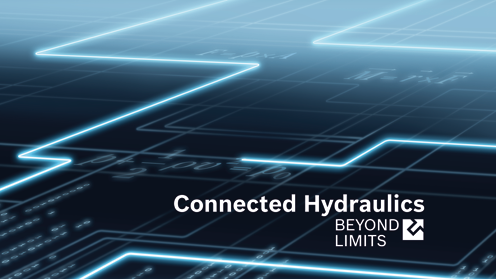 Connected Hydraulics will leverage the power and intelligence of Bosch Rexroth’s advanced hydraulics technology to break through limits and set new benchmarks for performance, functionality and lifetime. Versnel uw carrière met een opleiding van de Drive & Control Academy.